@Bostonnico Vlad Guerrero Jr. and Tatis, please. 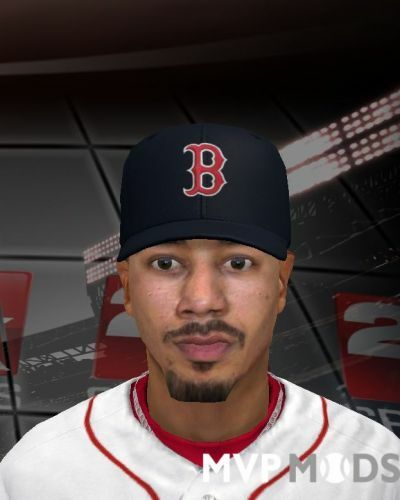 @Jed can you make Pedro Strop, Bogaerts and deGrom? @Jed can you make this players? Pivetta, Eovaldi, Kikuchi, Realmuto, Strop, Bogaerts, Doolittle, Skaggs and Oh? Awesome! You always do incredible work, my friend. Can you make Chris Sale (with Beard), deGrom, Wendle, Leclerc and J. Soto? @Bostonnico THANK YOU VERY MUCH!!!! I APPRECIATE. Does anyone have this cyberface from Verlander? Could you leave the file here, please? Amazing! 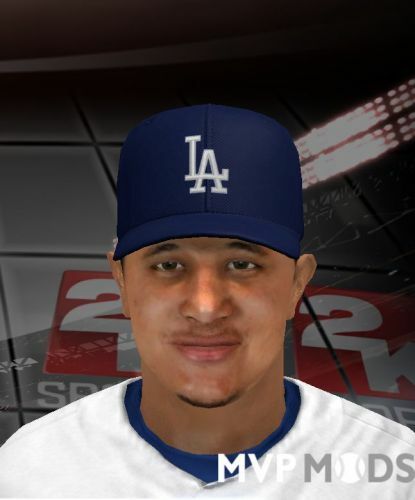 The best cyberface of machado I've seen. Can you make Jacob Degrom, Xander Bogaerts and Wade Miley? WOW, AWESOME!!!!! Can you make Darvish, deGrom, J. Aguilar, Caratini, T. White?